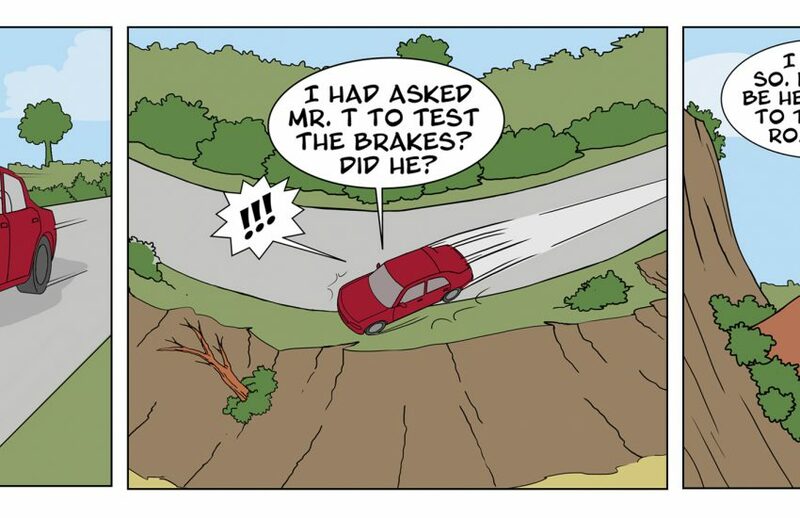 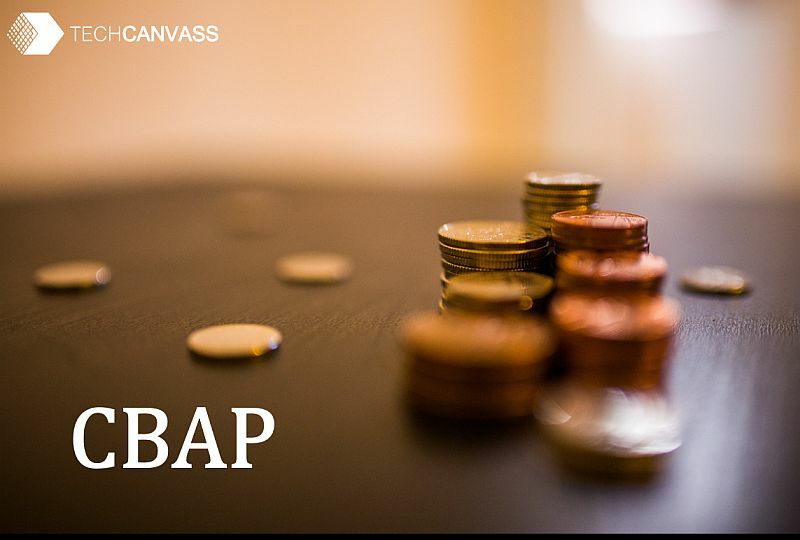 The first release by Techcanvass in TechFun series. 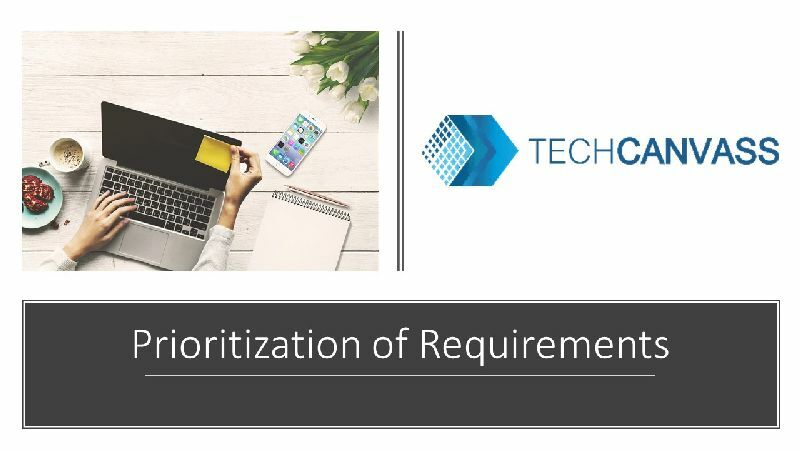 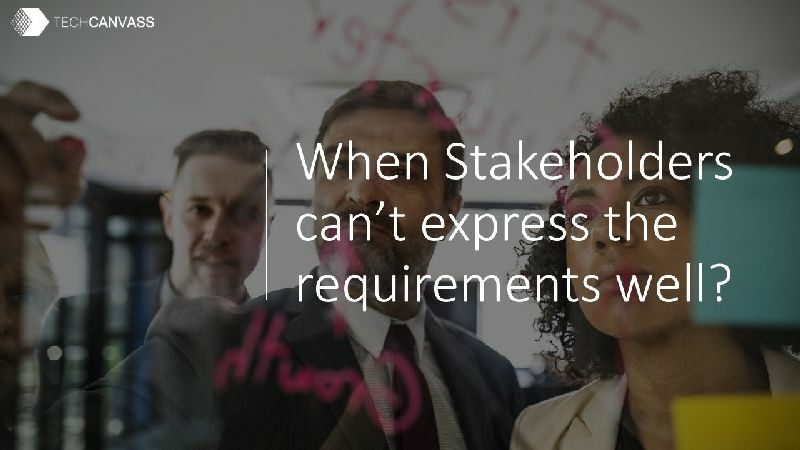 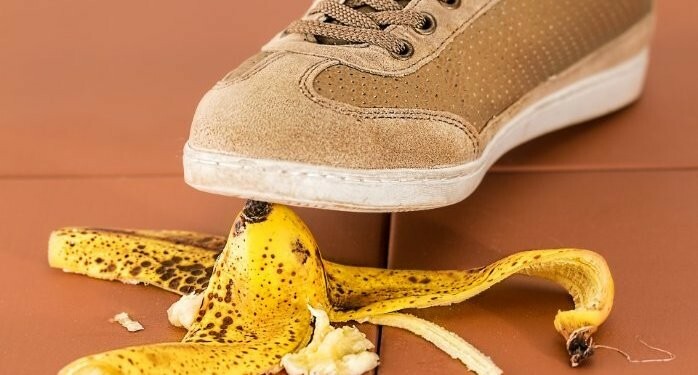 When stakeholders can’t express the requirements well? 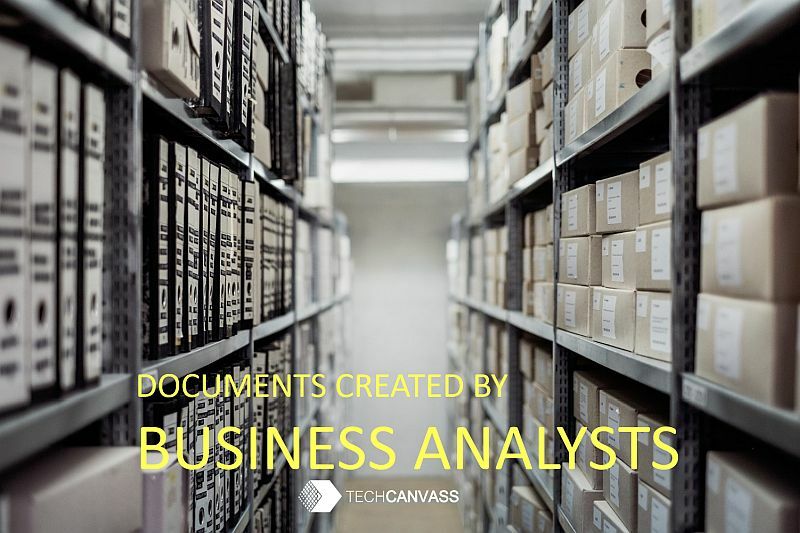 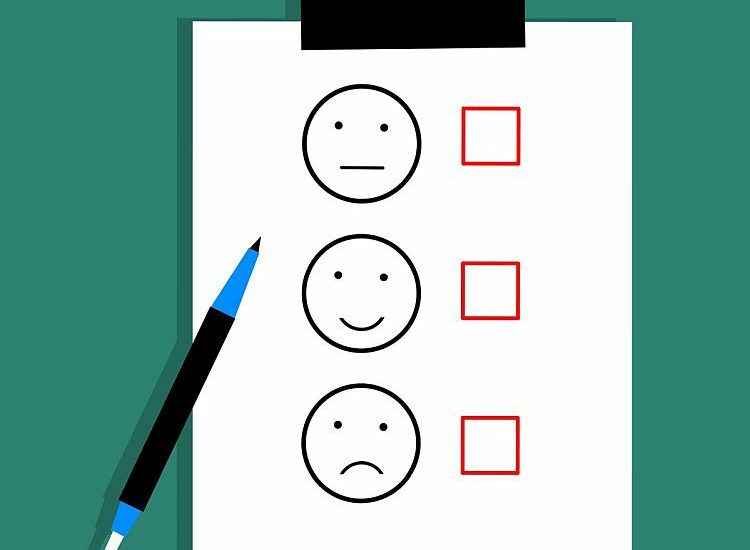 Which are the documents prepared by a Business analyst? 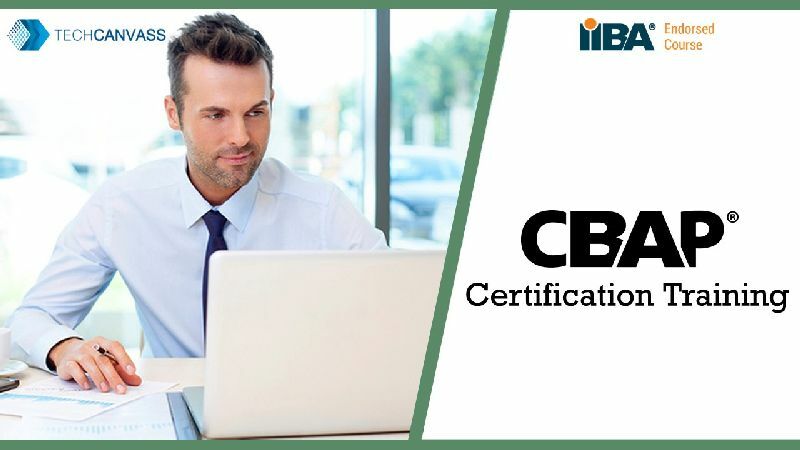 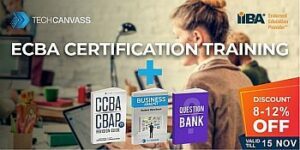 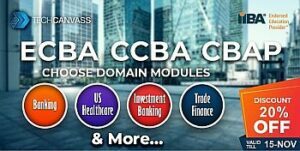 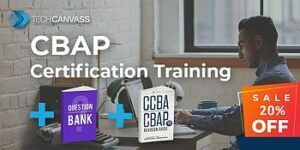 Certified Business analysis professional (CBAP) is the most respected certification for business analysts. 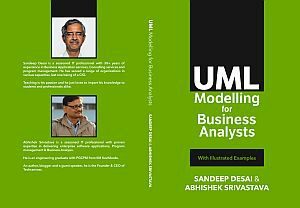 It’s quite natural that you might also be looking to attain it. 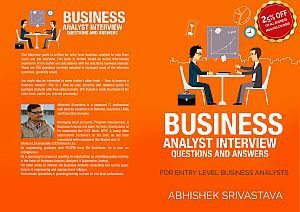 How to become Business Analyst?